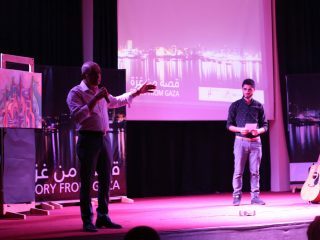 Within the project “The Benefits of Non-Violence as a Culture and Instrument for Conflict Resolution Domestically & Regionally” project, an event was created entitled “Stories from Gaza”, by 28 Literary and cultural magazine, in cooperation with Pal Think for Strategic Studies, and FXB Organization-, where a number of youths, talents and leading local initiatives attended. 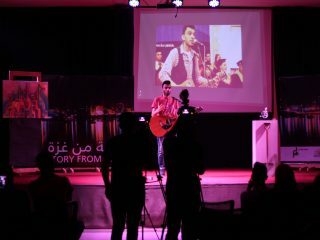 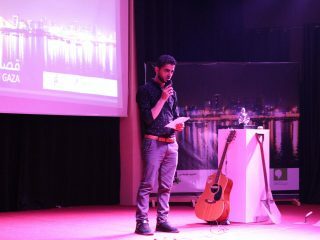 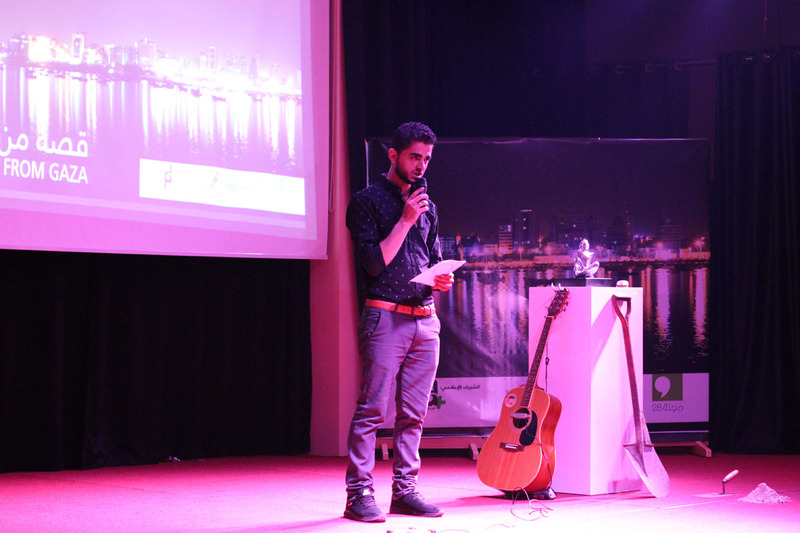 During the event which took place in the Wedad Association Theater, the magazine hosted a number of interesting youth stories, which have been able to overcome painful reality represented in closure and siege, imposed on Gaza Strip for 11 years, beside overcoming crises in peaceful and creative nonviolence means, proving their ability to survive, endure and love life. 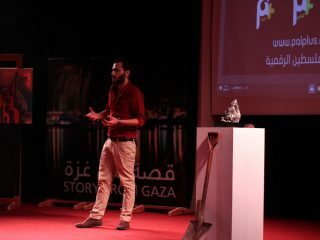 A word was delivered by Mr. Omar Shaban -Directors of Pal Think- where he confirmed that PalThink works in different fields, including community reconciliation on social and political level in a transparent manner, Mr. Shaban invited everyone to follow Pal Think website, as he welcomes all initiatives and creative ideas that promote peaceful work, and serve the spirit of community reconciliation inside Palestinian community, and promote nonviolence. 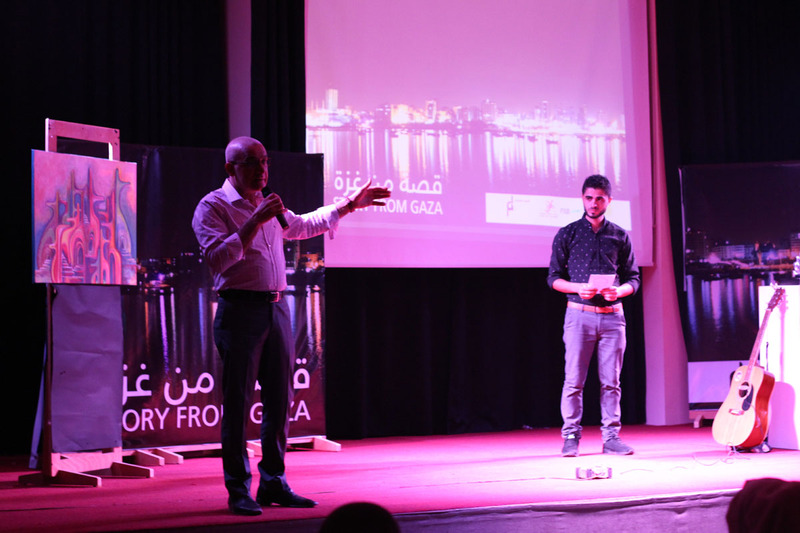 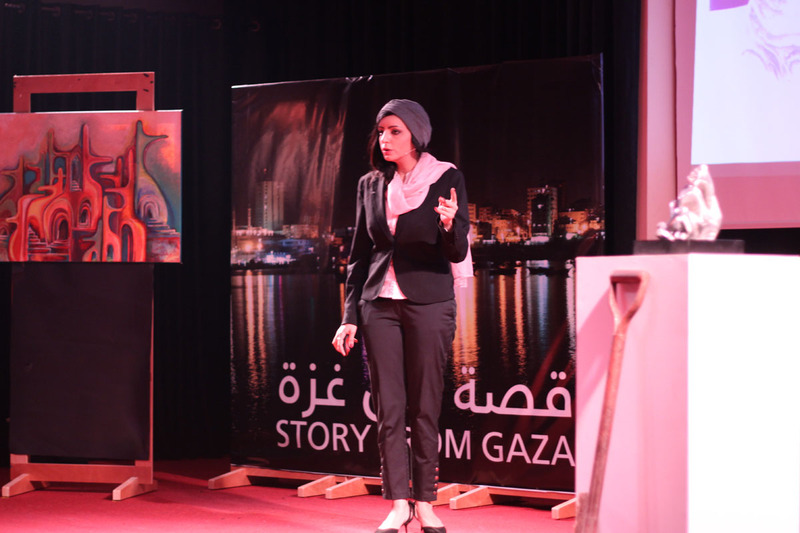 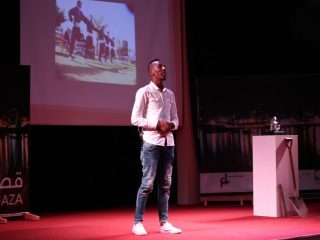 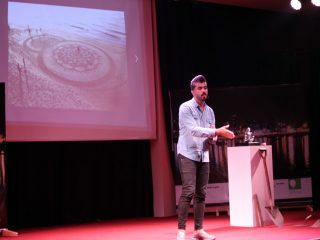 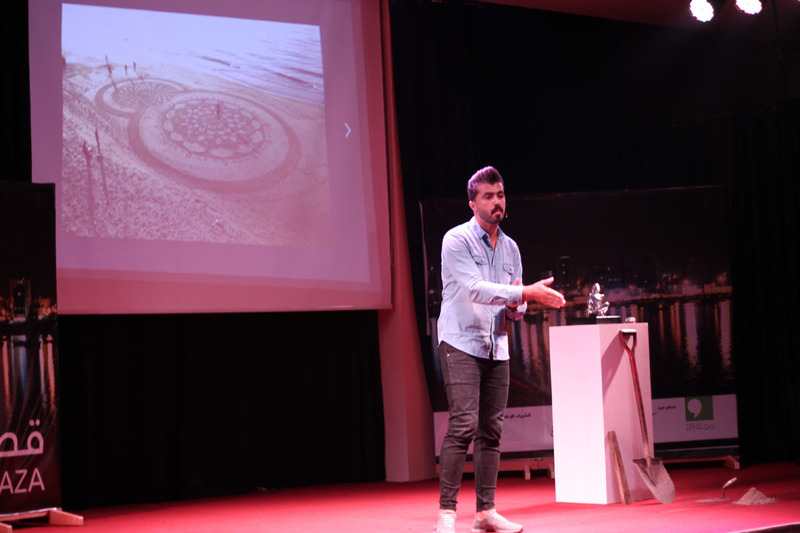 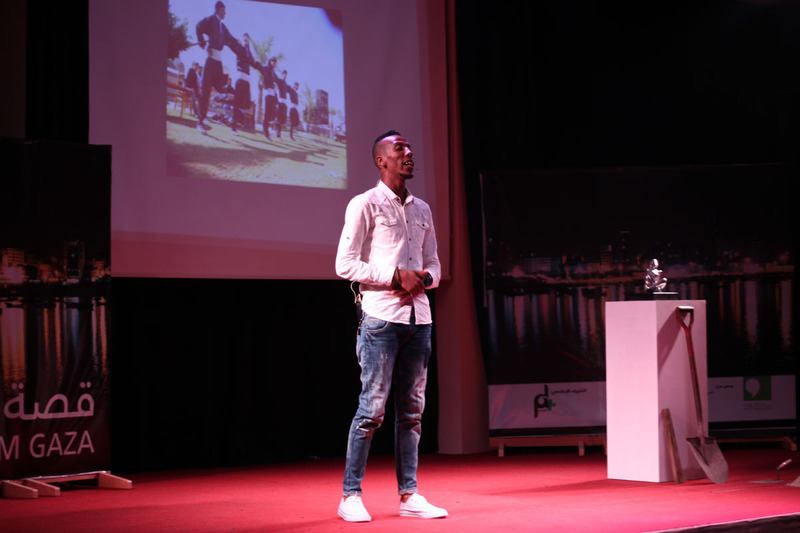 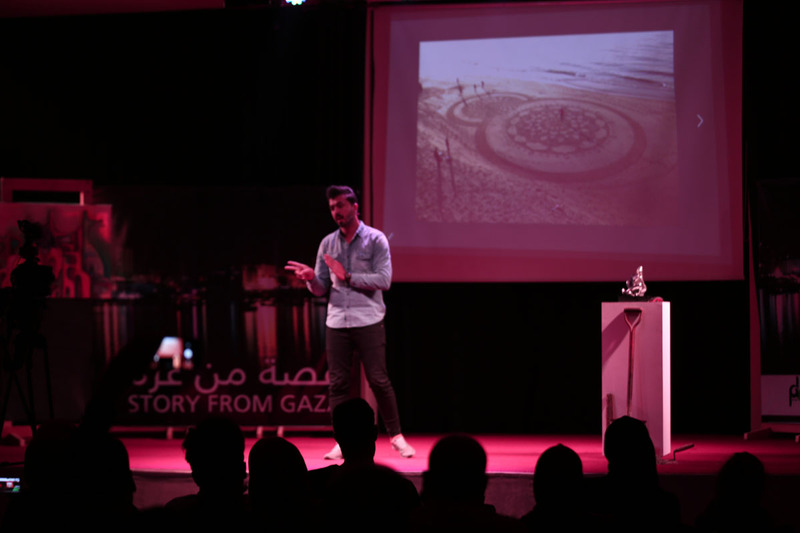 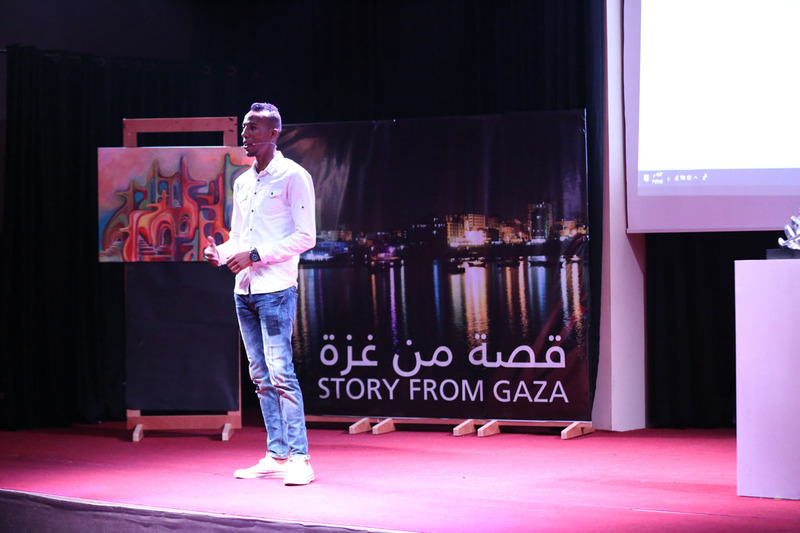 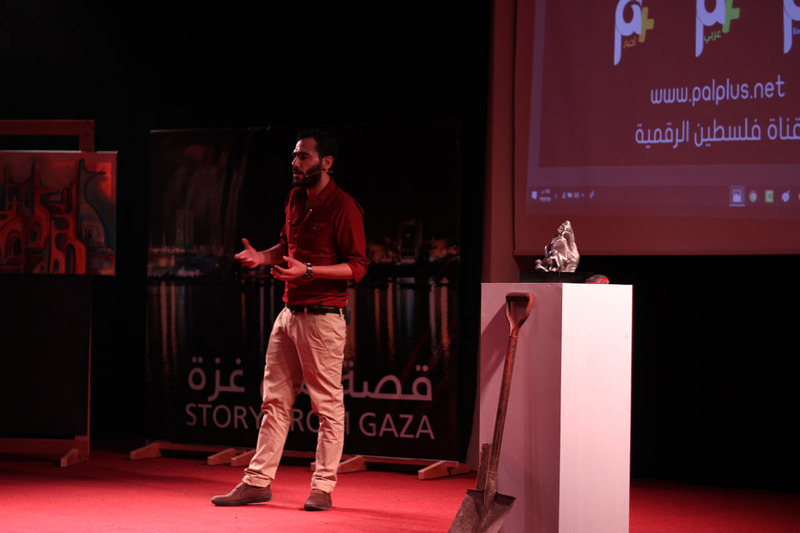 The event aimed at presenting five stories of creative youth, who were able to overcome complicated events, challenges of siege and closure, beside internal Palestinian division in Gaza Strip, in a creative and nonviolence methods. 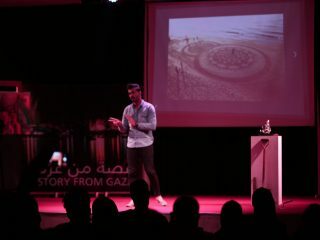 The event kicked off with the Artist Mohammed Zohod ”The Founder of Typo Band”, who talked about his experience with his specialization in physical therapy, and how he was able to maintain his musical talent and his passion towards art, despite hard conditions he suffered in Gaza, on the other hand, the Artist Osama Sbeita “Sand Artist “, who was able to distinguish in the art of drawing on sands of Gaza sea beach, sending messages to the world proving the Palestinians right to live. 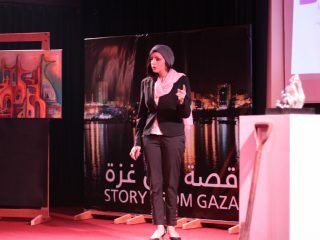 As for The Artist Rana Al-Batrawi who talked about her experience with sculpture, and the difficulties she encountered during her experience, she promoted her support for many of the Palestinian women issues by her art. 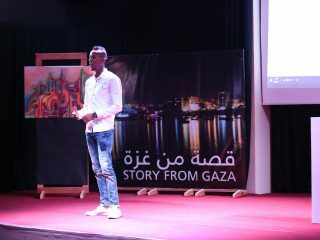 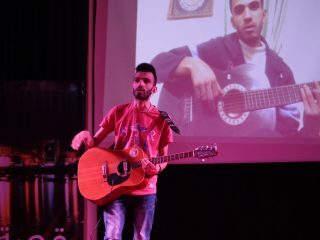 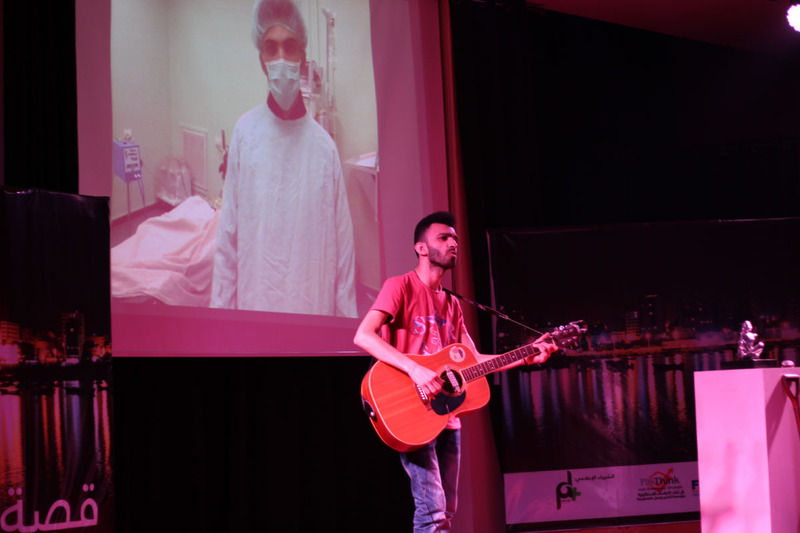 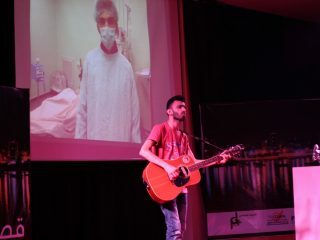 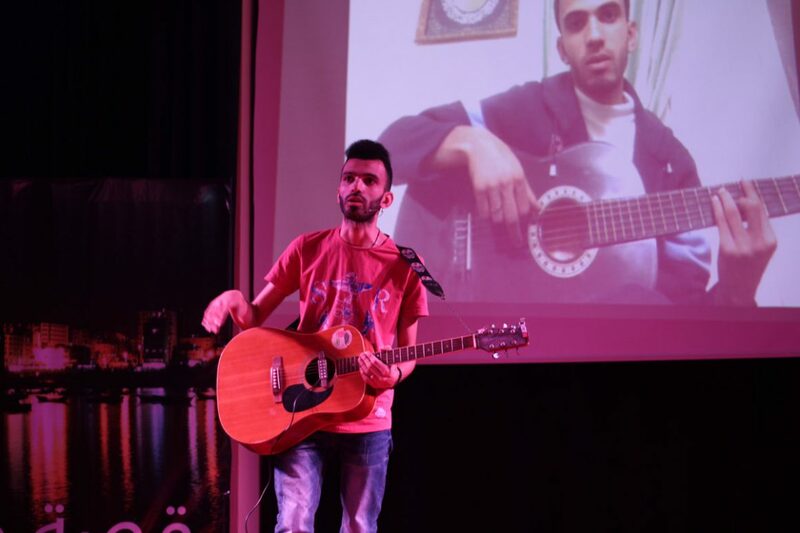 Artist Mohammed Obaid “one of the founders of the “Phoenix Band”, talked about societal difficulties he and his friends faced in founding the band, in order to reach its fame inside and outside Gaza. 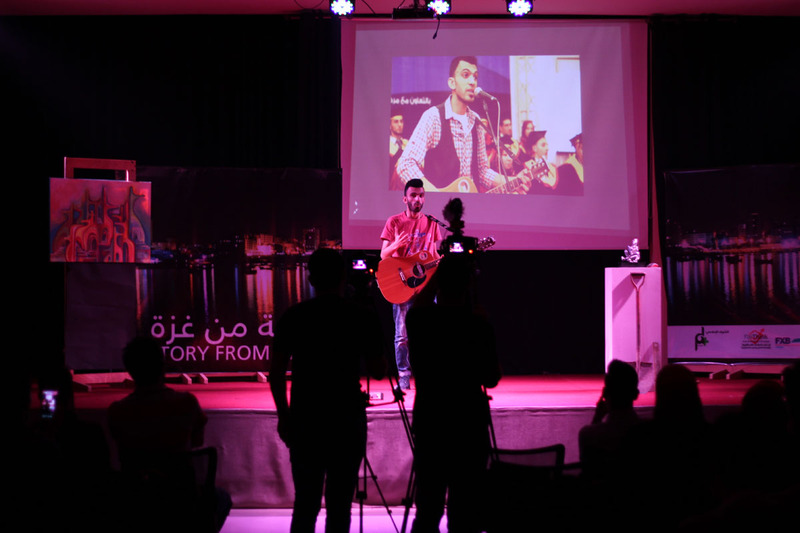 The band considered as one of the most important youth creations that have preserved the Palestinian folklore, and heritage and modernize it to reach the world with the best image. Fadi Sheikh Yusuf talked about his experience in establishing the digital pal platform, which considered the first platform that deals with the Palestinian event from within Palestine. 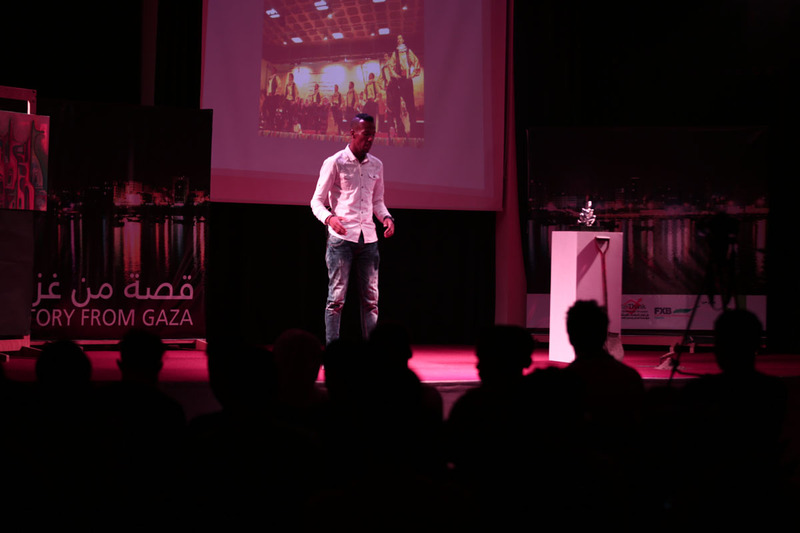 During their presentations, the participants sent a message to all young talents to keep their dreams, to reach what they aspire to, under the Israeli siege and the Palestinian division, in peaceful and civilized ways.